A Belgian company, Cascade Investments NV, has launched an $80 million arbitration claim against Turkey in the World Bank’s International Centre for Settlement of Investment Disputes (ISCID). 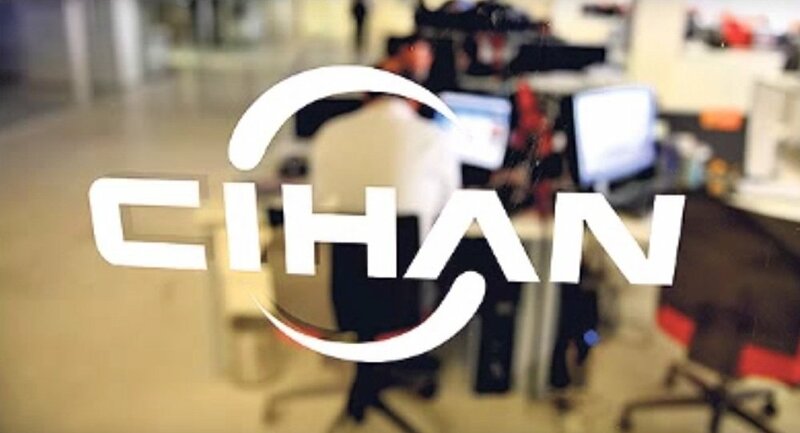 The claim alleges that Cascade’s investment’s in a media services company, Cihan News Distribution, were unlawfully expropriated by the Turkish state in the crackdown that followed the coup attempt of July 2016. This, according to Cascade, violates the bilateral Belgium-Turkish trade agreement. The case though appears to involve another dimension according to Turkish financial website Dunya’s Kerim Ülker. His investigations suggest that Cascade Investments NV may have been established by members of the Gülen movement, with assets from Gülenist businesses in Turkey having been transferred to the company. Amongst them were Cihan News Distribution which owns the building from which the Gülenist newspaper Zaman operated until it was confiscated by the Turkish authorities and shut down. By transferring assets to the ownership of companies based outside Turkey, the Gülen movement, which Turkish authorities hold responsible for the coup attempt of 2016, may be able to use international mechanisms on order to reclaim some of the more than YTL 80 billion worth of assets confiscated by the Turkish government in the wake of the coup.